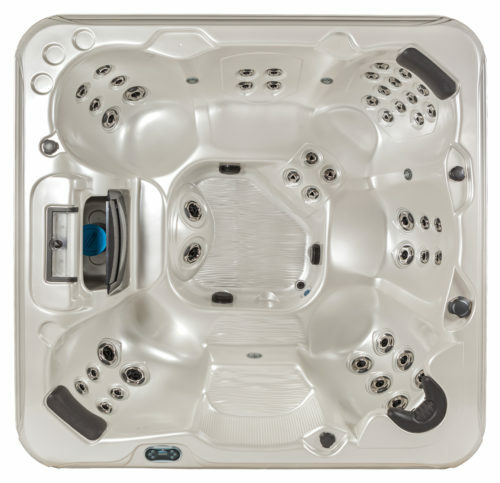 Includes: Ozone Purification, DynaStar LED Lighting, Tranquility Fall, Stainless Steel Jets & Neck Jets, ASTM Deluxe Safety Cover. 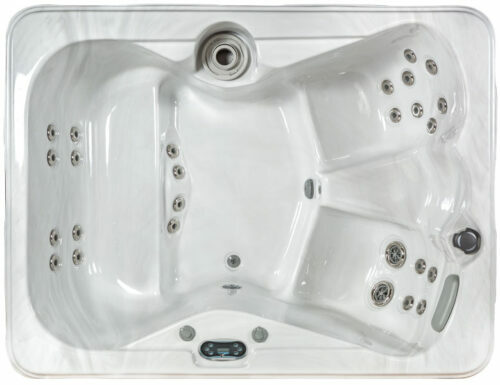 Innovative Helix Jets provide superior hydrotherapy to standard directional jets by creating a typhoon output without moving parts. 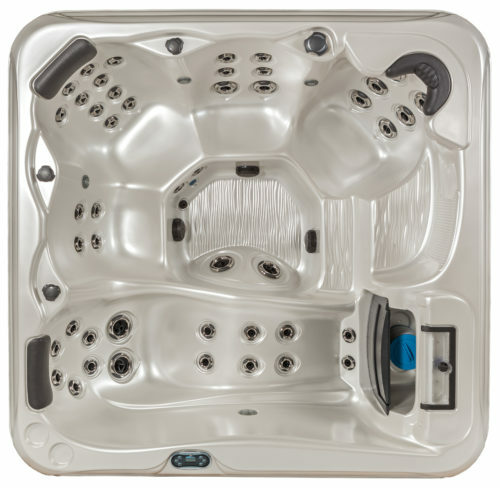 Two oversized foot jets with a dedicated pump and valve (Available on Oahu & Waikiki Elite Models). 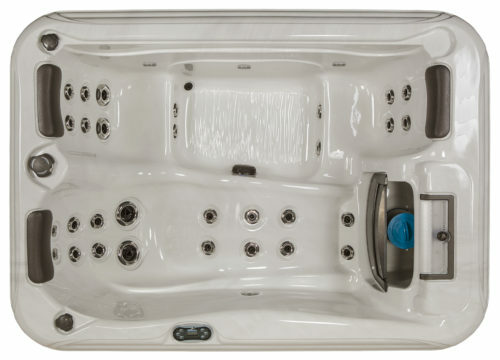 If you’re looking for the most powerful foot jets, look no further. 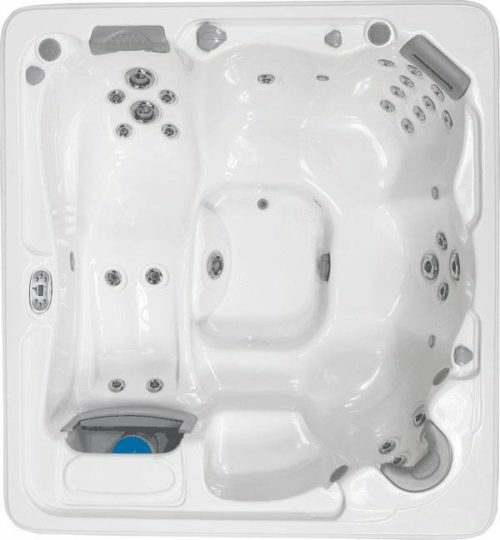 Non-Prorated Warranty that covers Parts and Labor for 3 Years after delivery. 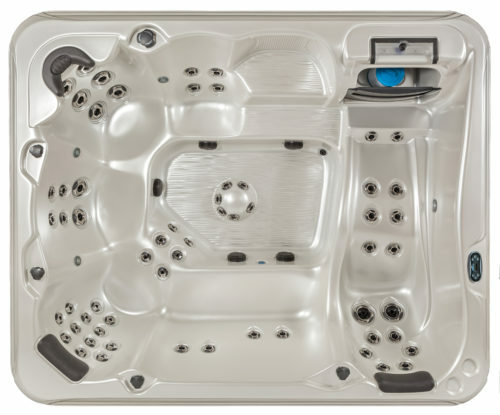 • Step-In area on every spa doubles as cool down seat. 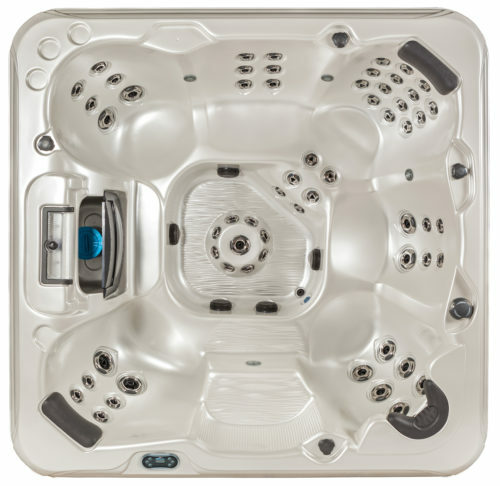 • Comfortable, versatile seating with full body lounger. 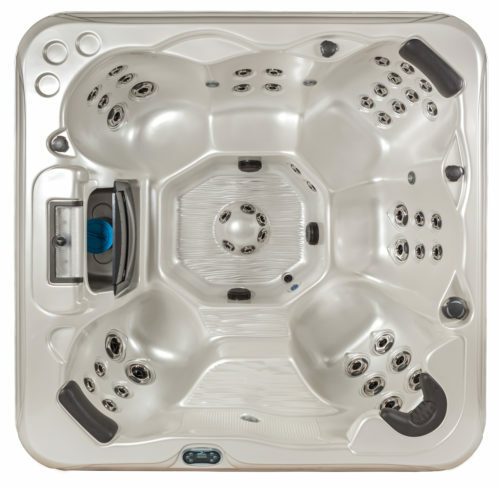 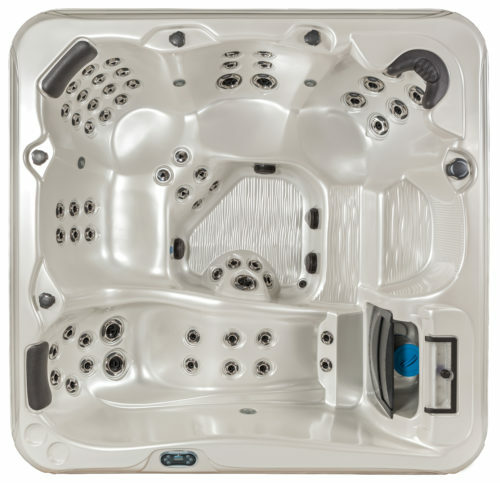 Tropic Seas Spas are manufactured by May Manufacturing in Las Vegas, Nevada. 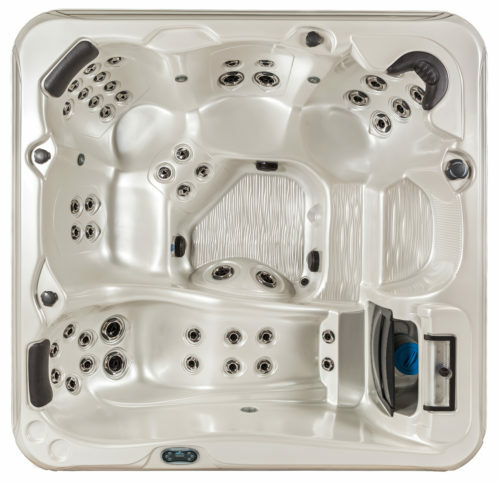 All internal components are also made in the USA.